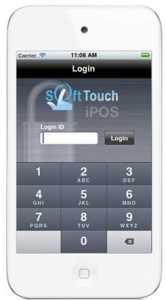 electronics in today's market. 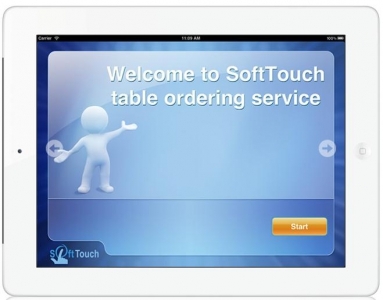 Soft Touch has made it now more affordable than ever to get the features and benefits of a fixed station at the palm of your server's hands and to the table with iPOS. It's so affordable you can get it into the hands of all your servers! 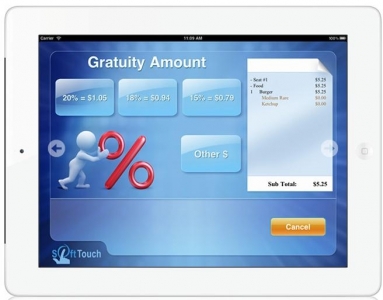 iPOS allows your business to thrive on faster service, fewer miss-fires, more re-orders and pay at the table; keeping your servers happy and your customers coming back for more great food and service. 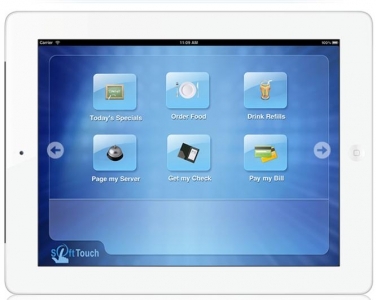 The iTable application allows for your guests to order and pay for their food at the table, in line, on the way to the restaurant, all from their ipad. 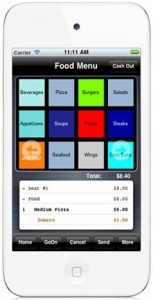 Customers can download the itable app at their convenience and whenever they are looking to place an order, they can do so at their convenience; secretly acting as a line buster tool for your restaurant!